"Fr. 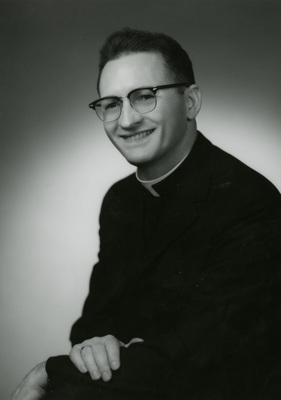 Charles Lees, circa 1965"
Fr. Charles Lees, editor of the popular Catholic periodical, Mary Today, circa 1965.